Boasting two National Parks – the New Forest and the South Downs on it's doorstep, Hampshire offers glorious walks, an abundance of wildlife, breathtaking views and lovely villages with great pubs. Winchester Cathedral is a must to visit, as is Portsmouth docks. Luxury lodge. Master king size double with ensuite shower and flat screen TV and two twin. Bathroom with whirlpool bath with overhead shower. 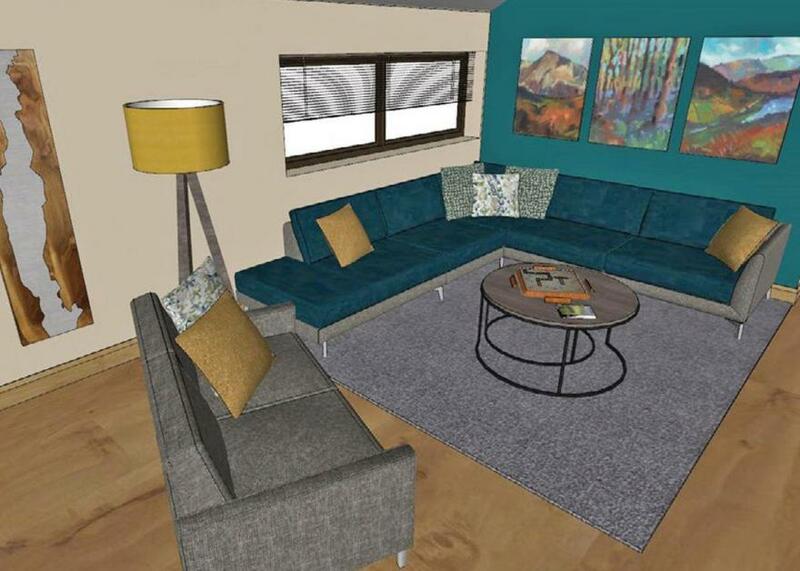 Open plan lounge/kitchen/dining area. Flat screen TV with Freeview/DVD. Dishwasher, fridge/freezer and washing machine. Heating throughout. Maid service available (Tue and Thu). Decking with patio furniture and outdoor hot tub. Early 2.00pm check in. No pets.. Commanding stunning panoramic sea views across the Solent and out to the Isle of Wight from its splendid cliff-top location, Hoburne Naish boasts a truly unique setting. Perfect for creating unforgettable family holiday memories! Set around the original 17th-century farmhouse, the welcoming entertainment complex is where you’ll find everything from a restaurant to lively entertainment. Work off those holiday indulgences in the fully-equipped fitness suite, take a dip in the pools and then relax in the sauna and steam room. There is also an adventure playground, amusement arcade, crazy golf and more to keep the whole family entertained. The little ones will have fun partying with Sammy Seahorse and his friends in the children’s club.. Commanding stunning panoramic sea views across the Solent and out to the Isle of Wight from its splendid cliff-top location, Hoburne Naish boasts a truly unique setting. Perfect for creating unforgettable family holiday memories! Luxury lodge. 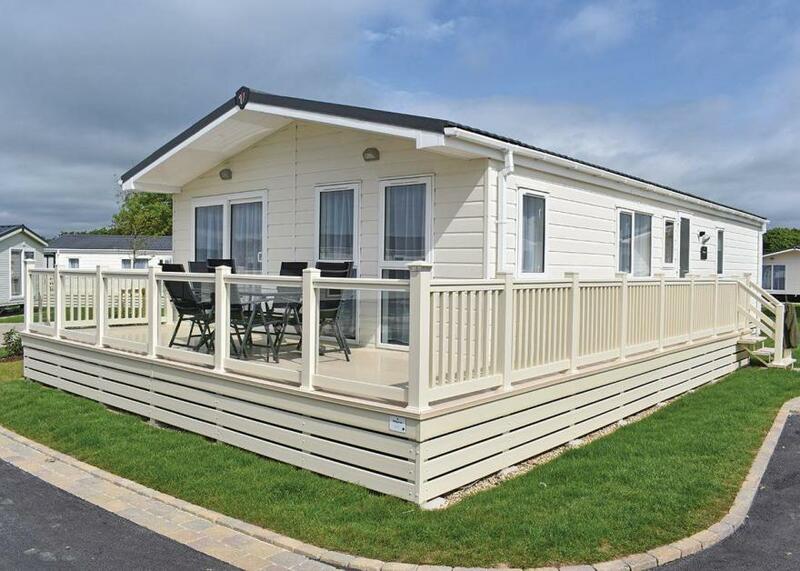 Master king size double with ensuite shower and flat screen TV and two twin. Bath with overhead shower. Open plan lounge/kitchen/dining area. Flat screen TV with Freeview/DVD. Dishwasher, fridge/freezer and washing machine. Heating throughout. Maid service available (Tue and Thu). Decking with patio furniture and outdoor hot tub. Early 2.00pm check in.. Commanding stunning panoramic sea views across the Solent and out to the Isle of Wight from its splendid cliff-top location, Hoburne Naish boasts a truly unique setting. Perfect for creating unforgettable family holiday memories! 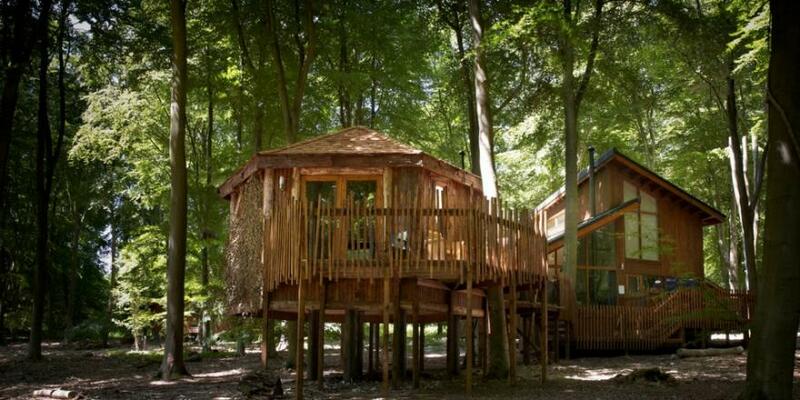 Open in spring 2013, our Blackwood Forest site in Hampshire offers the chance to holiday in one of 60 brand new luxury woodland cabins, hidden deep in a 270 hectare beech forest. Leave the world behind as you pass beneath the towering Blackwood Forest beeches and enjoy the unique Forest Holidays blend of nature’s wonder and life’s little luxuries. Refurbished in 2018. Luxurious and contemporary lodge furnished to the highest standard. One double with ensuite shower and one twin. Bath with overhead shower. Log burning stove. Use of bathrobes in master bedroom. Decking with outdoor hot tub. 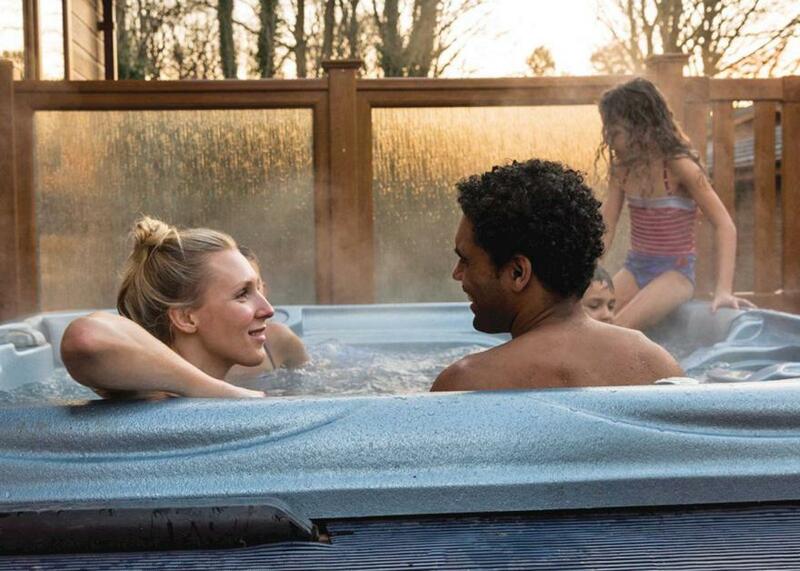 No pets.. Tucked away deep in 270 hectares of towering beech trees, Blackwood Forest unites a truly idyllic escape from the hustle and bustle of everyday life with the ultimate in luxury lodge living. A superb, unique retreat in blissful harmony with nature, perfect for family holidays and short breaks at any time of year. Together with excellent opportunities for enjoying outdoor pursuits and the New Forest, the surrounding area hosts many popular delights, including wildlife parks, Beaulieu Motor Museum, Highclere Castle (TV’s Downton) and Portsmouth. London is only an hour away by train.. Tucked away deep in 270 hectares of towering beech trees, Blackwood Forest unites a truly idyllic escape from the hustle and bustle of everyday life with the ultimate in luxury lodge living. A superb, unique retreat in blissful harmony with nature, perfect for family holidays and short breaks at any time of year. Archery* . All facilities available for all dates. *Charges apply. 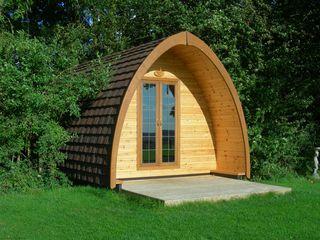 Spacious lodge with one double with ensuite WC and one twin. Wet room. Lowered work surfaces. Outdoor hot tub with hoist. 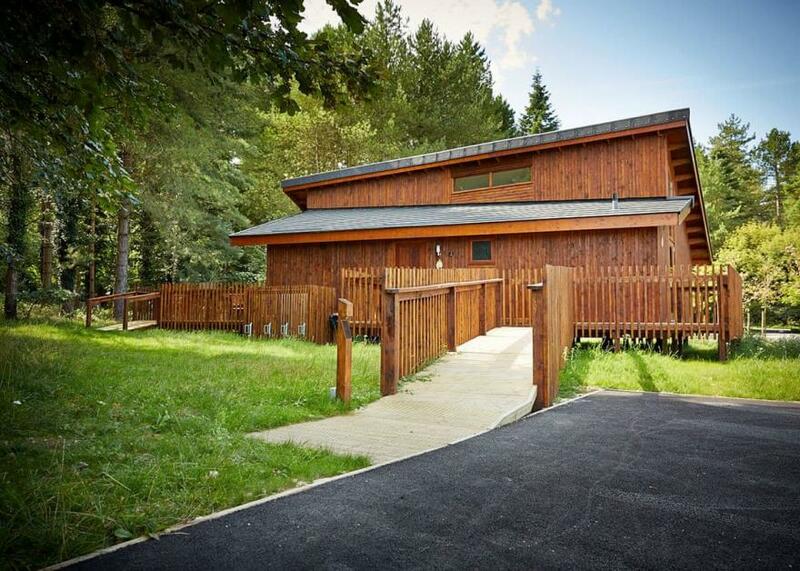 Suitable for parties including visitors with partial disabilities – please check when booking.. Tucked away deep in 270 hectares of towering beech trees, Blackwood Forest unites a truly idyllic escape from the hustle and bustle of everyday life with the ultimate in luxury lodge living. A superb, unique retreat in blissful harmony with nature, perfect for family holidays and short breaks at any time of year. New in 2017. 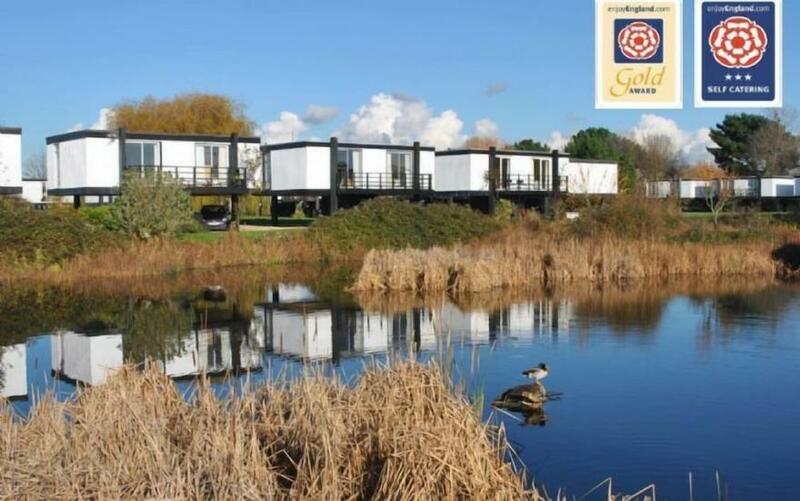 The park’s finest lodges with one master king size with TV and ensuite shower and two twin. Family bathroom with bath and overhead shower. Flat screen TV with DVD. Dishwasher and washing machine. Sun deck. Early 2.00pm check in. No pets.. Commanding stunning panoramic sea views across the Solent and out to the Isle of Wight from its splendid cliff-top location, Hoburne Naish boasts a truly unique setting. Perfect for creating unforgettable family holiday memories! 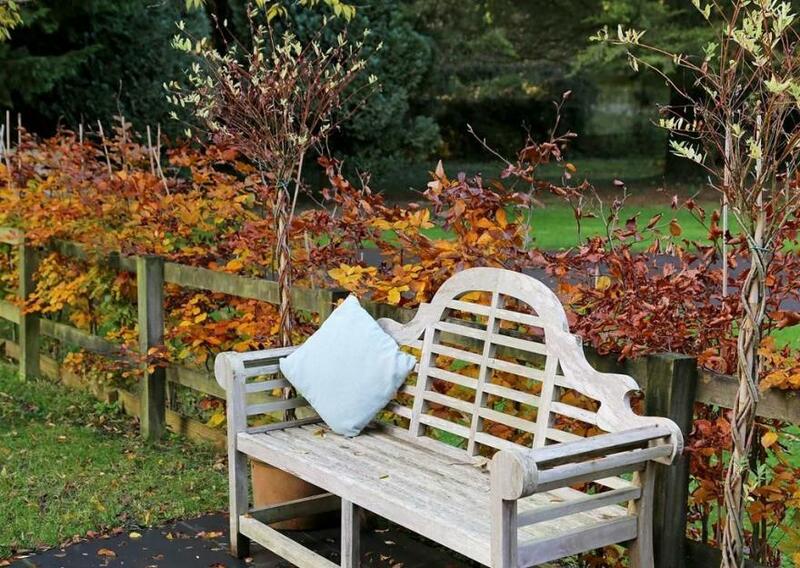 Drakes Den is the perfect cottage for anyone who is looking for some peace and quiet or to experience the glorious city of Winchester, accessible by foot (45 mins) or a short 5 minute train or bus away. With Shawford village only 500m away, you can enjoy a pleasant walk into the village or jump on a train at Shawford station to explore the surrounding area and London. As London is an hour by train enjoy other local attractions which include Marwell Zoo, Peppa Pig World, South Coast, Portsmouth and New Forest. Situated just in front of the owner's house, this charming cottage has been updated to transform this property into a luxury holiday home. On the ground floor there is a lovely open plan area featuring a modern kitchen, dining area and living room with roaring log burner; ideal for putting your feet up in front of and getting cosy after a busy day exploring. There is a king sized bedroom situated on the ground floor with an en suite bathroom (ideal for those wanting some independence) and a further two spacious bedrooms upstairs with another superb bathroom. This cottage allows guests to have space but also offers a warm and homely feel with its contemporary theme throughout. This quintessentially English Cottage is perfect for both couples or families needing a break from reality for a short while or longer term accommodation to base yourself near Winchester. This charming, single-storey, detached lodge is a timber structure set in the grounds of the owner's cottage in the little hamlet of Linwood. Set in the heart of the New Forest National Park and surrounded by ancient woodland, this cosy little Hampshire cottage has a warming woodburning stove - perfect for cooler evenings - as well as a comfortable bedroom with en-suite shower room. 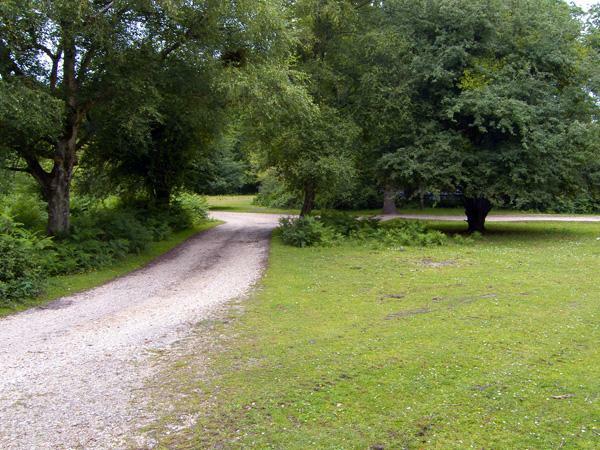 The cottage is well situated for walking as well as access to all the local amenities available throughout the area.